The mold of any general manager or organization is always to think one step ahead of what may happen next or how their roster projects to be constructed in one year, three years and five years. That is why you see many talented and valuable assets dealt during the course of an NBA season (depending on the season) as teams try to prepare for impending free agents, contract extensions, player declines, or to react to unexpected success or failure as a team. Here are five big name players who could be on the move during the 2016-17 season for a number of those factors. 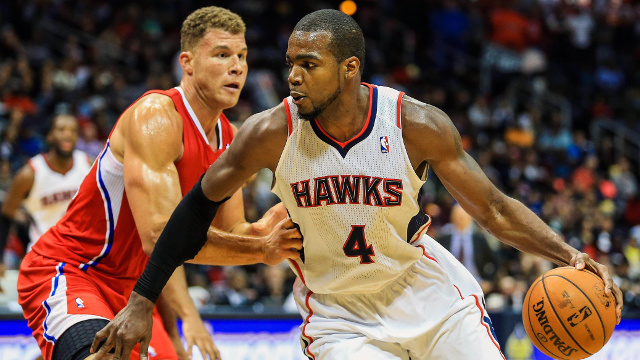 Paul Millsap is consistently one of the most underrated and valued players in the NBA from a fan perspective, as a player who lacks the personality or sizzle to generate a lot of interest but is so valuable in so many ways. He has become a dependable outside shooter, elite defender, good passer and secondary scoring option and is the lifeblood of the Hawks recent resurgence. 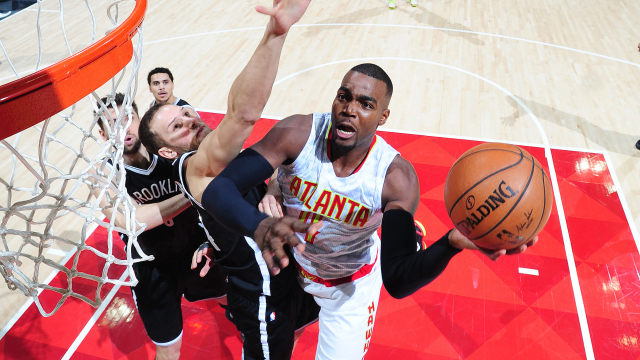 The reality is that he was very close to being dealt in the off-season though and if this Hawks re-boot with Dwight Howard and Dennis Schroeder in big roles goes south, I can see the Hawks dealing Millsap and blowing it up in lieu of holding on to him and paying him big bucks at the age of 32 in the off-season when he will inevitably opt out of the final year of his current deal. My how Blake Griffin’s perception and Q rating have taken a hit since the first round of the 2015 NBA Playoffs. Injuries and punching equipment managers will do that. 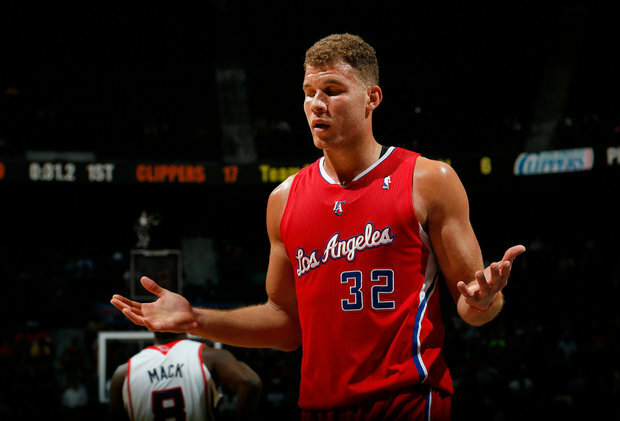 Griffin is now seen as the third most valuable part of the Clip show and was nearly dealt to the Nuggets at the trade deadline last season. If he or the team struggles out of the gate, it would be no surprise to see the Clippers blow it up and deal him to retrieve some value instead of paying him massive dollars or losing him for nothing in free agency in 2017. This is an easy one. 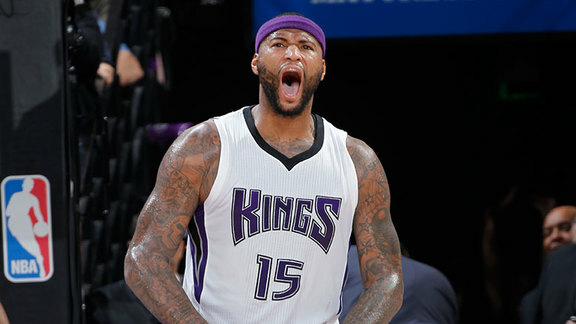 Although the Kings have said on numerous occasions that they have no intention to trade DeMarcus Cousins and that he is their future (evenly though they secretly have tried) a seventh year of struggles and anger issues or even a whiff of disharmony with new coach Dave Joerger could mean the new look Kings in their new arena with their “New Era of Proud” could finally cut bait with the mercurial and highly gifted center and trade him to, let’s be honest, a more well-run organization that would suit Cousins better as well. 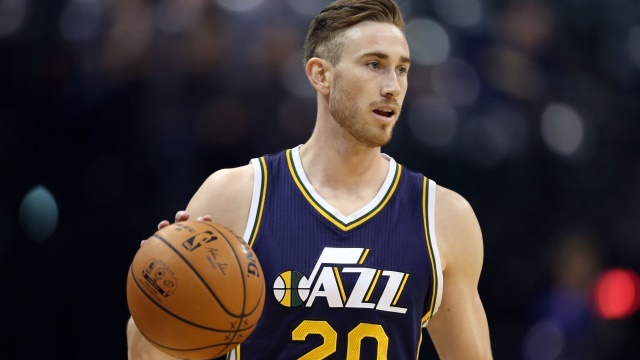 This one is the most wacky and least likely as numerous reports hint at the Jazz being very confident in re-signing Hayward. The fact of the matter is things change over the course of a season though and any sort of struggles for a Jazz team expected to make a leap coupled with the Celtics thriving in the east (and some illegal player contact) could lead to the Jazz being spooked into thinking Hayward will bolt to play for his college coach in Brad Stevens in Boston and force their hand into a deadline deal. It is unlikely, but the Jazz are traditionally one of the most tight-lipped front offices in the NBA and have been known to make a big move to deal a star very early in the process to maximize value for them in fear of losing them. Deron Williams anyone? This one wouldn’t really be that surprising or shocking whatsoever. 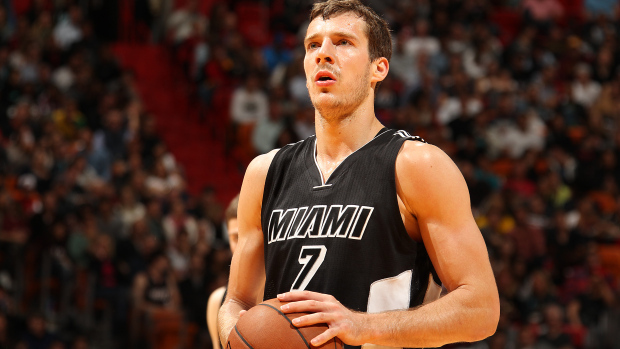 The Heat figure to take a huge step back this season from one game away from the eastern conference finals to the middle of the lottery, and although Pat Riley seems to be losing his magic touch I could see him going full on tank and fire sale to create cap space and step one of that plan is dumping Dragic. If Goran doesn’t flash some of that 2013-14 Phoenix Suns All-NBA 3rd Team production it seems almost unlikely he is wearing a Heat jersey at the end of the season unless he plays so poorly that the Heat can’t find a taker for the remaining three years and $54 million of his deal on the wrong side of 30.